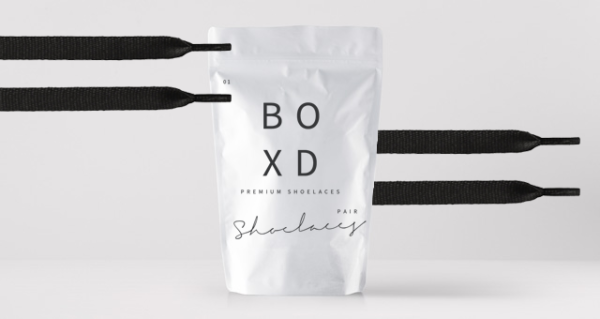 Premium Black BOXD Shoelaces. 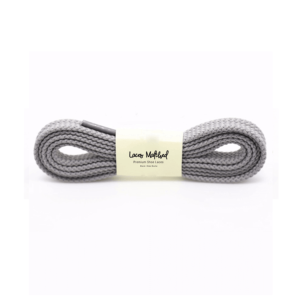 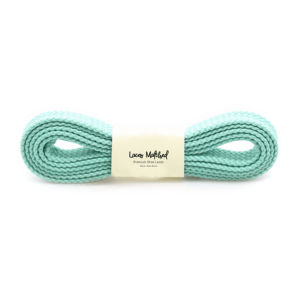 High Quality Durable Shoelaces. 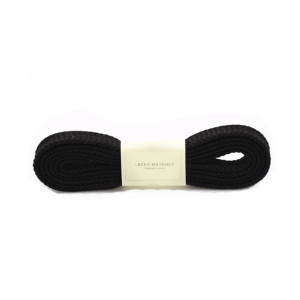 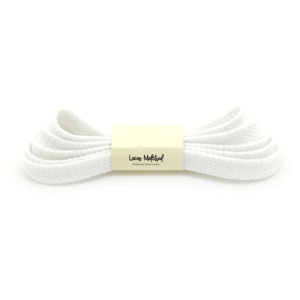 No 1 Replacement Laces.